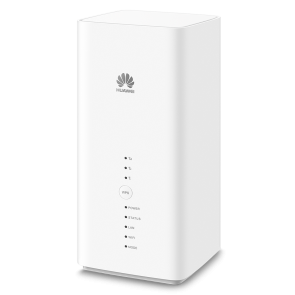 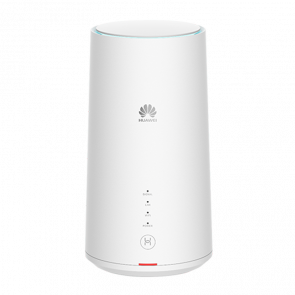 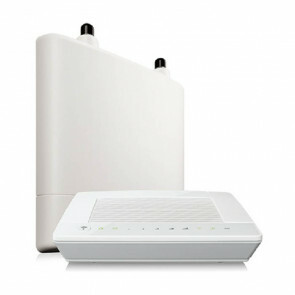 As the top telecommunication equipment vendor, Huawei has supplied many 4G LTE routers to the network providers worldwide. 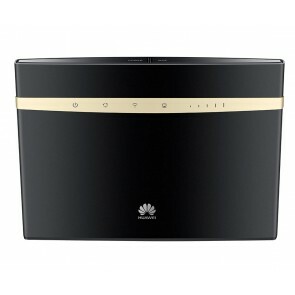 And most of them gain great reputation from the end-users based on high quality and stable performance. 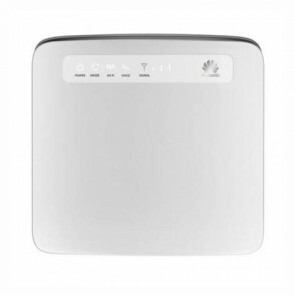 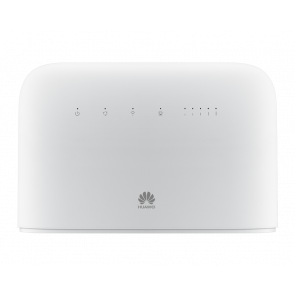 With high performance-price ratio, Huawei 4G wireless routers with SIM card and Ethernet port becomes well-known in Europe, Asia, Middle East, American areas and Africa. 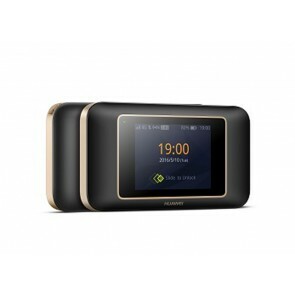 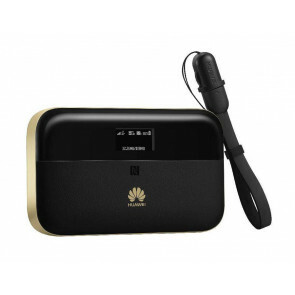 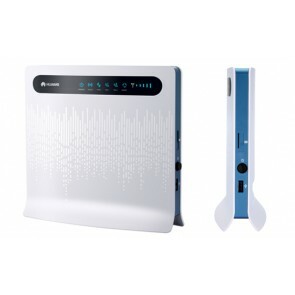 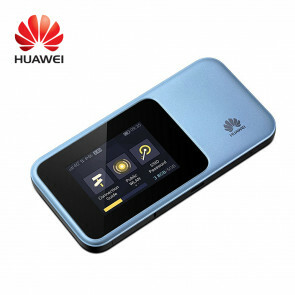 The Huawei Mobile 4G Routers(E5 series LTE mobile hotspot) are especially popular with customers due to the high-quality workmanship and cool fashion design in pocket size for use on the go.